Novelty Party String Lights create a festive atmosphere at your party or gathering. 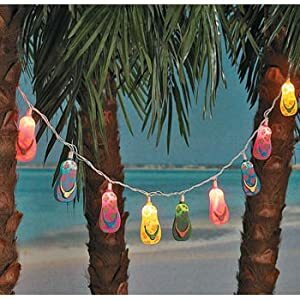 Illuminate your backyard, patio, RV awning, campsite, and home with these fun and party themed lights. View Party String Lights pictures here! Click the following link to view these Novelty Party String Lights and many more.